Actually the movie reminded me of a few vacation trips I have been on. I always find it entertaining, when a movie reminds me of a real life situation I have been in. 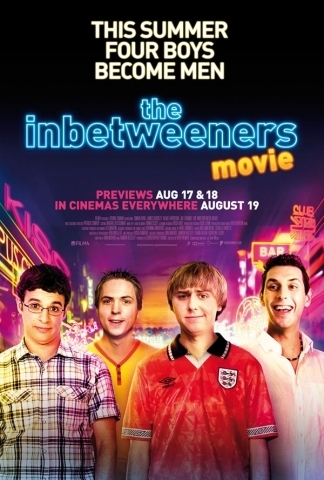 The plot was simple, the acting was average, most of the comedy was lame, but some of it was quite good, and you kind of felt like being one of these poor youngsters again. Watch it with friends and have a some good laughs.